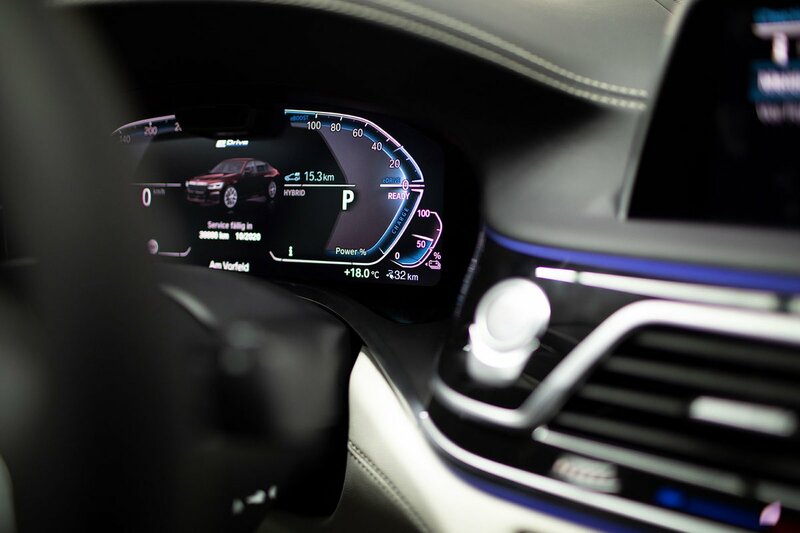 BMW 7 Series Running Costs, MPG, Economy, Reliability, Safety | What Car? 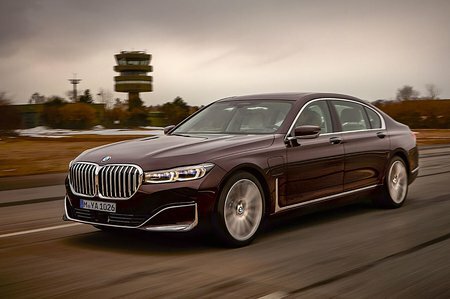 Considered alongside the Mercedes S-Class and Range Rover, the 7 Series looks positively affordable, with the entry-level 730d undercutting both rivals. Crucially, though, the Audi A8 is available for similar money to the 7 Series and boasts a little more power and four-wheel drive. The cheapest conventionally powered 7 Series to buy and run is the regular-wheelbase, rear-wheel drive 730d. It offers the best fuel economy and lowest CO2 emissions, making it the diesel of choice for both private and company car drivers. Opting for a long-wheelbase model adds only 1g/km to its CO2 emissions, keeping it in the same BIK group, although xDrive four-wheel drive will push it up. 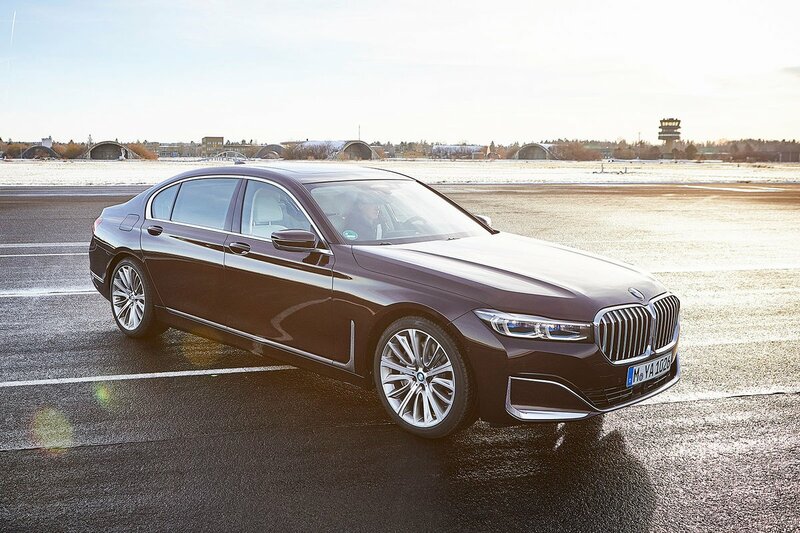 However, the 745e plug-in hybrid is only marginally more expensive to buy and has range-best emissions of 48g/km, making it easily the best company car choice – if you’re lucky enough to have a 7 Series on your list of options, that is. The V8 and V12 petrols will prove expensive to run for anybody. There are three main trim levels in the range. Of course, they are all well-appointed, with front and rear parking sensors, a rear-view camera, heated leather seats that are electrically adjustable in the front, a powered bootlid, cruise control, adaptive LED headlights and even metallic paint as standard. M Sport models just offer a sportier look, with bigger alloy wheels, more aggressively styled bumpers and darker wood on the inside. Unless these are important to you, we’d recommend you stick to the standard trim. The range-topping M760Li, meanwhile, adds plenty more luxury kit, as you’d hope given its hefty purchase price. Euro NCAP hasn’t tested the 7 Series, but it comes with six airbags and automatic emergency braking as standard. Security firm Thatcham has run its tests and awarded the 7 top marks for its resistance to being driven away, with good marks for resisting being broken into in the first place.